Emerging artist, Col3trane artist catches up with presenter Samuel Eni. 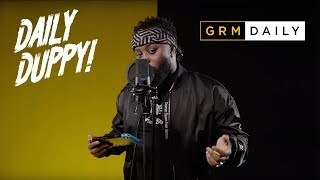 The London-based artist talks about Stormy blocking him, his ‘Boot EP’ And more! His new mixtape Boot EP, is out now click on the link below.